"They threw their soda at us!" The coordinator of the demonstration exclaimed to the group. "Can you believe that they did that?" Overhearing the adults talking, I held my sign closer to me as though it would protect me from those mysterious cups of soda flying from car windows. I was probably ten, or eleven, or twelve at the time. This event, "Life Chain," is something my family did every year. Church members would gather with other churches and community members and form long chains up and down major roads holding signs with Pro-Life messages. I always held "adoption, the loving option" sign, complete with some misguided "survivor's guilt." People drove by and hissed and booed from their car windows. 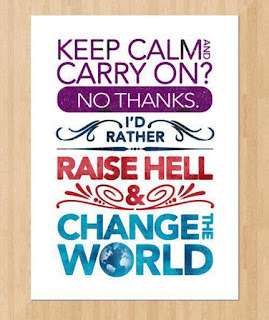 Activism is scary, I thought to myself. This was my first experience as an activist. Or maybe it wasn't even the first. I was the first to stand up and protest when I saw something wasn't fair. Even as a small child, I was outspoken and always said what was on my mind. As my high school chemistry teacher once told my mother, "Amanda is much too outspoken to be ladylike." Oops, I must have missed the "ladylike" section in the manual that magically appeared with me the day I was born, "How Girls are Supposed to Be." "Do you consider yourself an “activist” of any sort? If so, what areas of policy and social justice are you most passionate about? What outlets of activism (petitioning, blogging, writing op-eds, fundraising, etc.) have you done or would like to do? What do you wish others would understand about causes that are important to you?" (Today's blogging prompt). Today, I am still an activist, though I don't go to Life Chain events anymore. I identify as a feminist. I no longer believe that I should-have, would-have, could-have been aborted or that my mother's reproductive decision making process is even my business, quite frankly. While I don't think anyone should have thrown soda at those ladies that day, I do still think that activism is legitimately scary. The reason why activism can be scary is because it involves putting a piece of yourself out there for public scrutiny. People are not always nice, especially on the internet, when it comes to sharing your opinions. 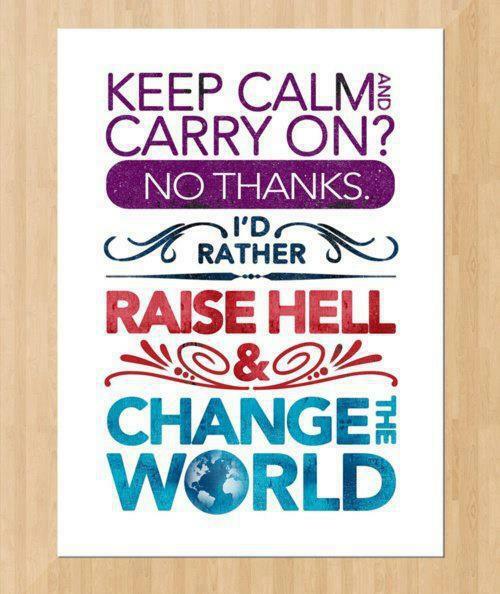 A lot of people become activists because an issue impacts their lives or the life of someone they love. Activism can also be part of the healing process; it translates negative energy from tough life experiences into a positive force for good. Activism doesn't have to solely consist of holding signs or speaking directly to legislators. So many effective activists cut themselves short by not acknowledging what they do as activism or realizing that it does make a difference. I have a few outlets for activism. I blog. 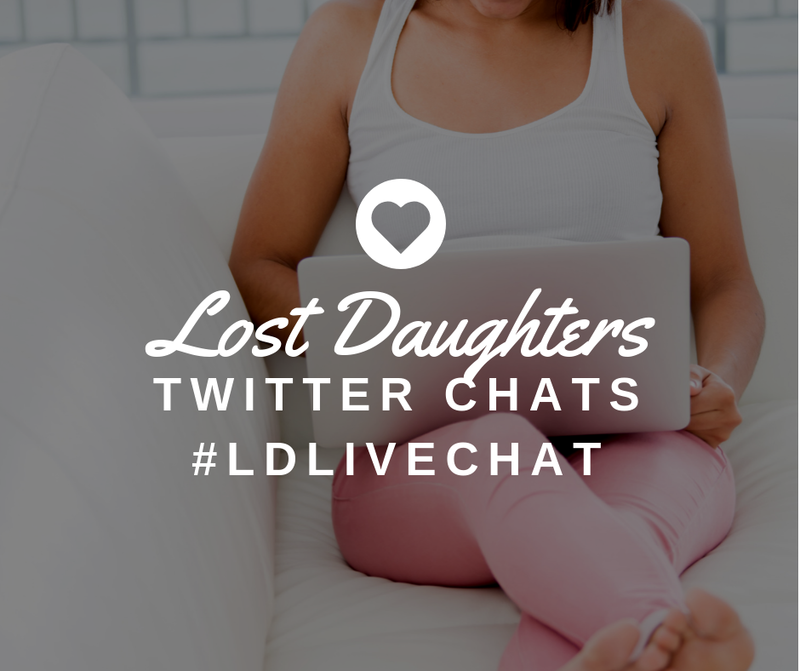 I created Lost Daughters as a platform for female voices in adoption. I am publishing a book. I am a board member of three different adoption organizations. I do speaking engagements and workshops. I've written testimony. I write editorials. I regularly speak to legislators. I still do the whole marching around with signs thing too. 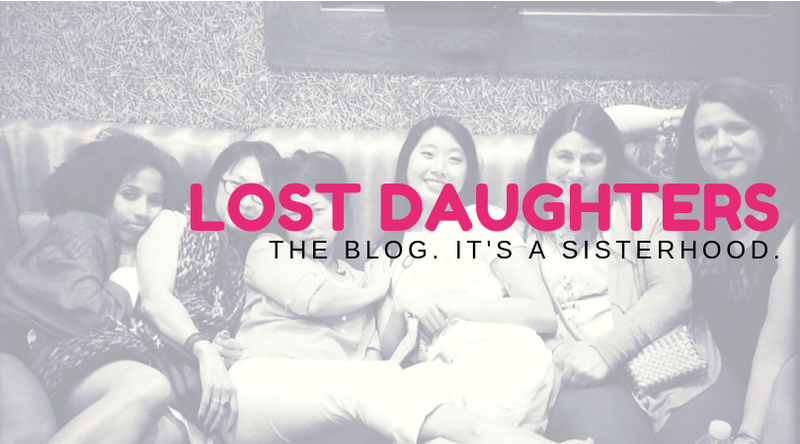 In order to take both an activist and a holistic approach to our writing project here at Lost Daughters, we are moving in a new direction that will help us consistently cover important ground area in the experience of being a woman and being adopted. Some of our blog posts will now be "columns" that consist of themes that will be regularly covered here. Our columns will attempt to regularly introduce the biological, psychological, spiritual, and cultural aspects of being an adopted women. 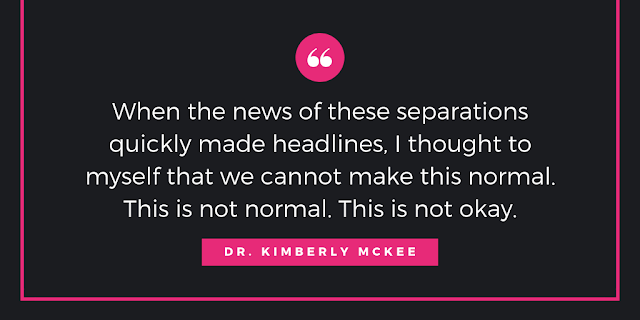 We will try our best to engage in conversation on adoption, foster care, parenting, relationships, reunion, diversity, policy, activism, media and adoption in the news. So keep an eye out for these new columns that will be appearing as time passes: Spiritual Center, Adoption Media, Policy Forum, Child's Eyes, Our Relationships, Round Table, Family Menagerie, The News, The Parent, Activist Realm, and more. This concludes NaBloPoMo. We hope that you enjoyed it!